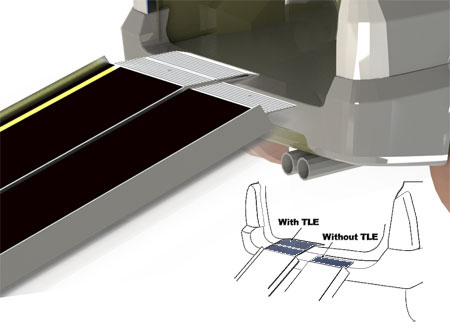 What makes a 4' Harmar Single-Folding Ramp different? 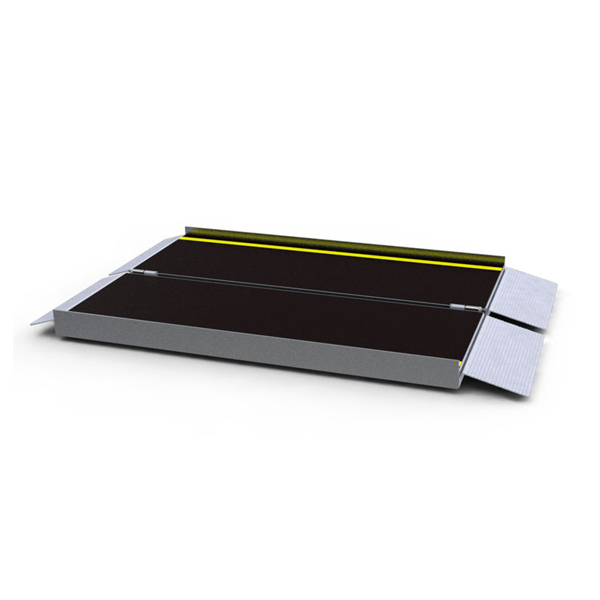 Harmar 4' Single-Folding Ramps come with a high traction surface coating for increased wet or dry grip. 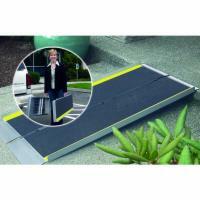 What are a 4' Harmar Single-Folding Ramp's strong points? 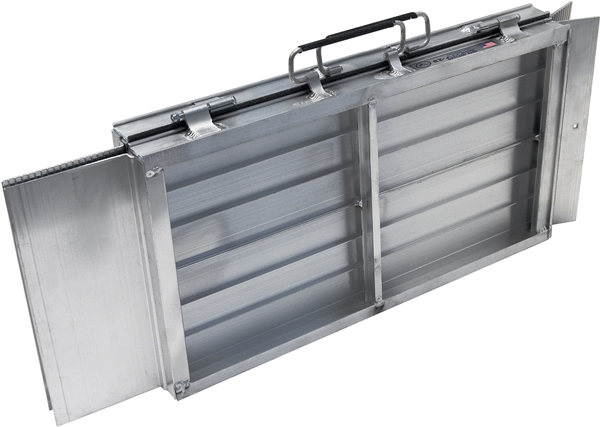 800 pound capacity, one piece extruded aluminum construction, folds for easy transportation. What else should I know about Harmar Single-Folding Ramps? If you don't need the premium features of the Harmar, an AmeriGlide Single-Folding Ramp may be a more affordable solution.